Renaissance Square in downtown Minneapolis will soon go through its own renaissance. 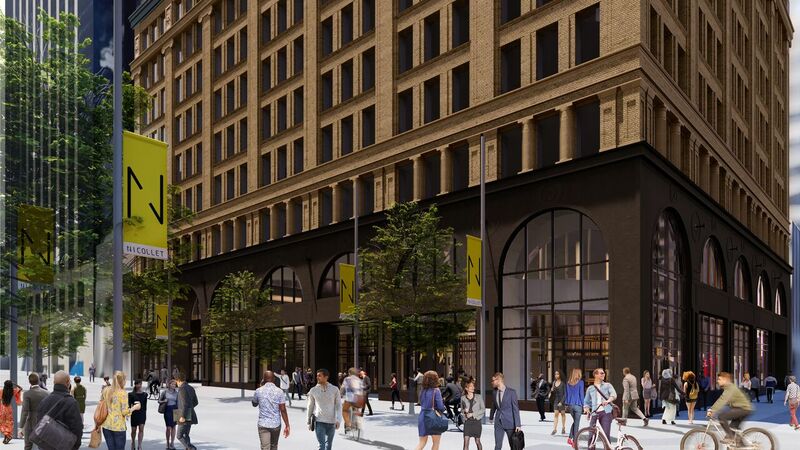 The new owners of the 140,000-square-foot office building at Nicollet Mall and 5th Street plan to spend millions to renovate the structure and rebrand it. Renaissance Square will be renamed the Andrus, what the building was originally called after its first owner John Emory Andrus. Andrus was a businessman and philanthropist who became the mayor of Yonkers, N.Y., and also a U.S. congressman. A joint venture formed by TriCoastal Group, Chicago, and Davis Cos., Boston, bought the 11-story building last fall for $20.3 million. 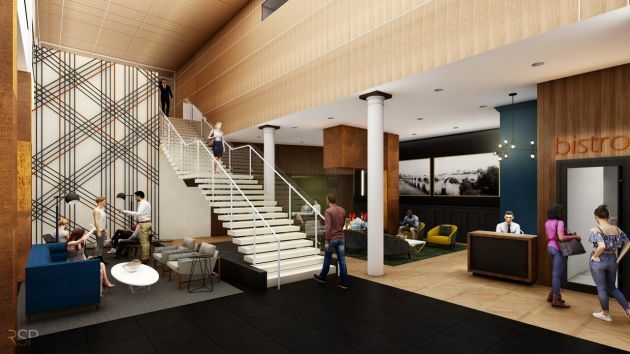 The renovation will include a new street-level facade to highlight the retail space, a new tenant lounge, an upgraded lobby and a new conference center. Designers are going for a “classic, refashioned” theme. Work on the Andrus is expected to begin in September and finish by the end of the year. “In addition to really finding the location great and really liking Minneapolis and the market and the economics, what we really liked is the history of the building and its authenticity, the fact that though it’s been renovated it still maintains quite a bit of its original configuration,” Brian Lipson, managing principal of TriCoastal Group, said in an interview. With the renovation of Nicollet Mall complete, there is more action on the mall and the hope is that the Andrus will continue that, Lipson said. “We think it will have a very welcoming and visually appealing presence on what is an increasingly active corner,” he said. RSP Architects will manage the design and construction of the building. 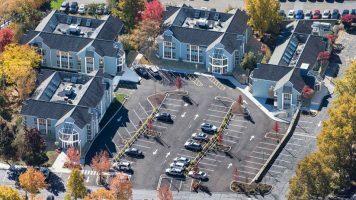 Cushman & Wakefield is managing the property as well as working on leasing in the building. 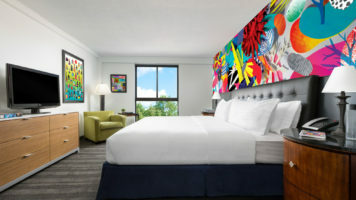 “We believe the property improvements will offer tenants something new — an amenity-rich, technology-driven environment with vibrant retail energy and historic charm. Best of all, its unique position at the intersection of Nicollet Mall, the skyway and light rail give it unmatched visibility,” Pam Adamian, senior vice president of Davis Cos., said in a statement.